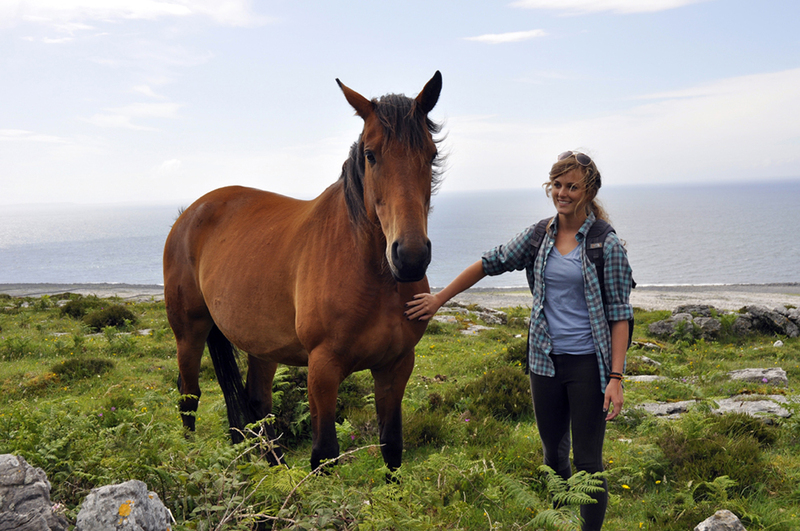 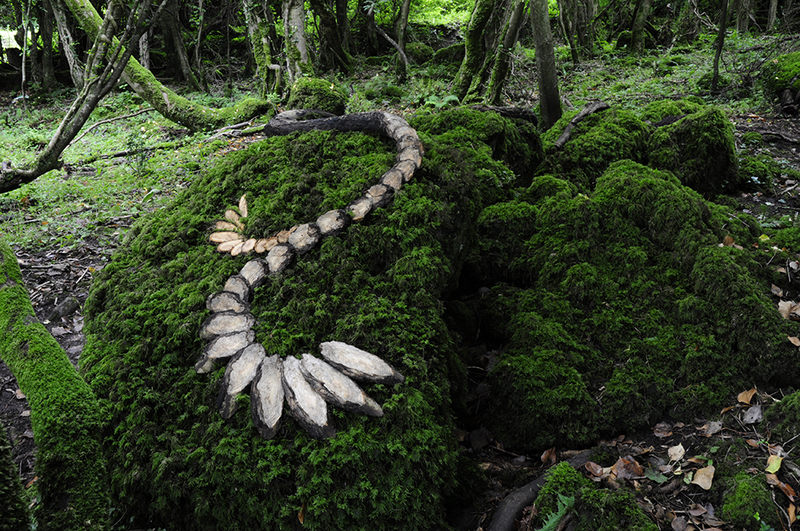 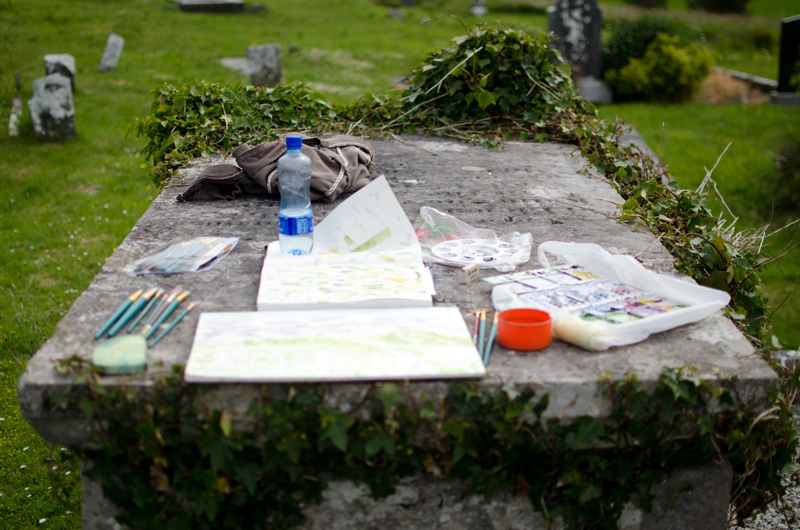 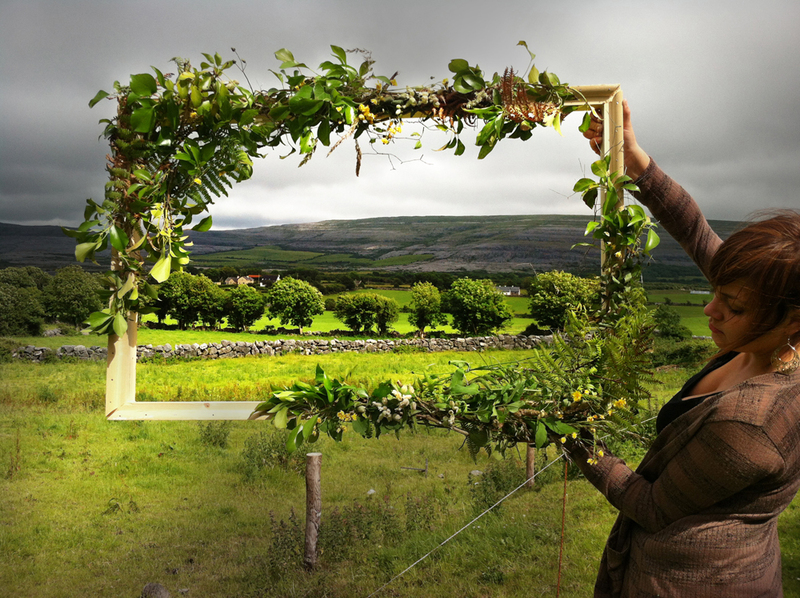 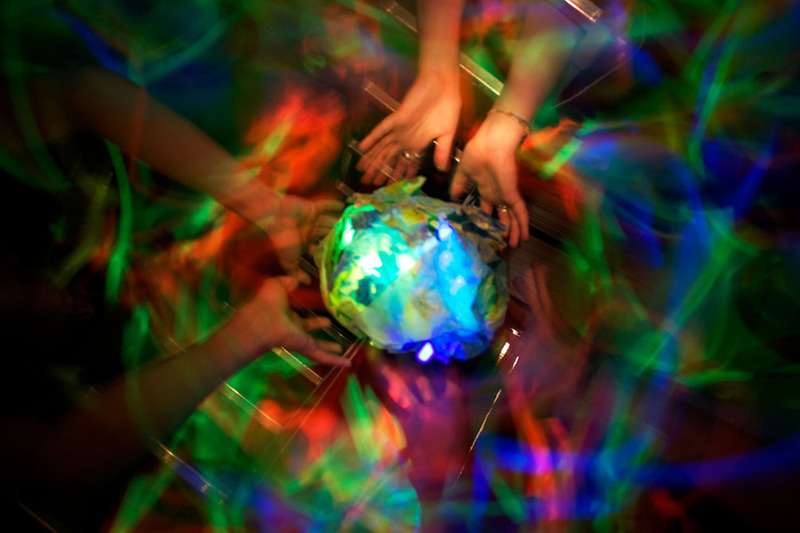 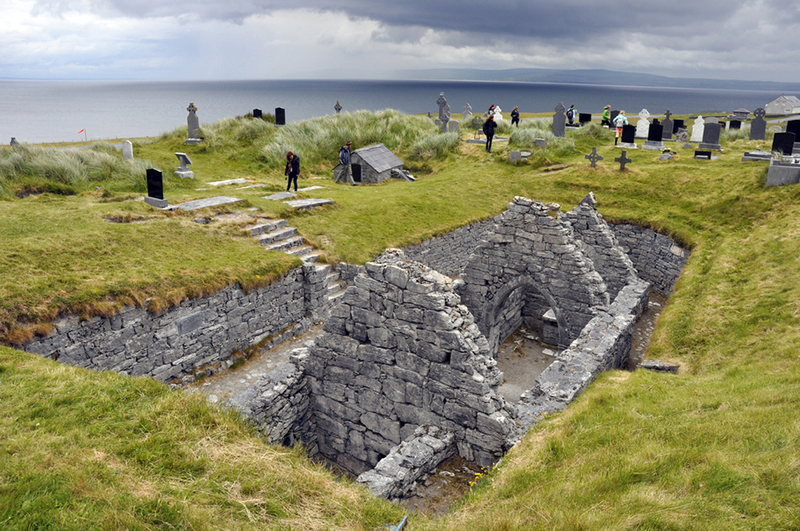 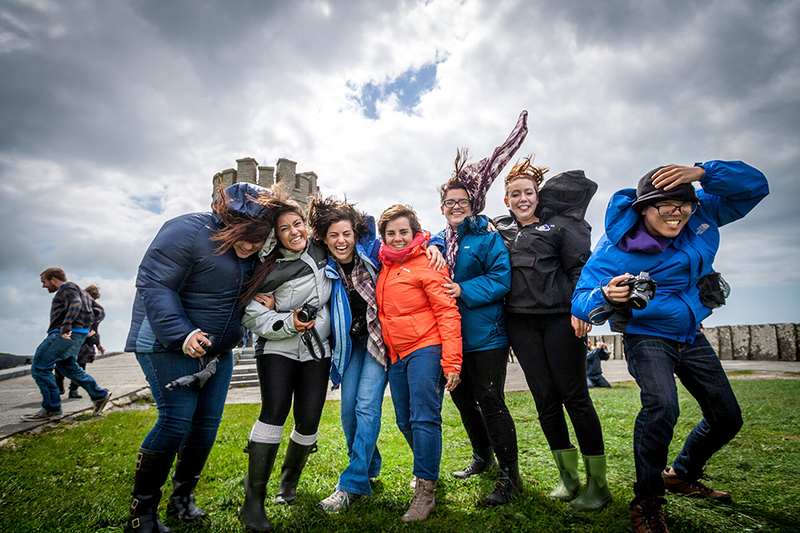 Art in Ireland is a summer studio program based at the Burren College of Art. 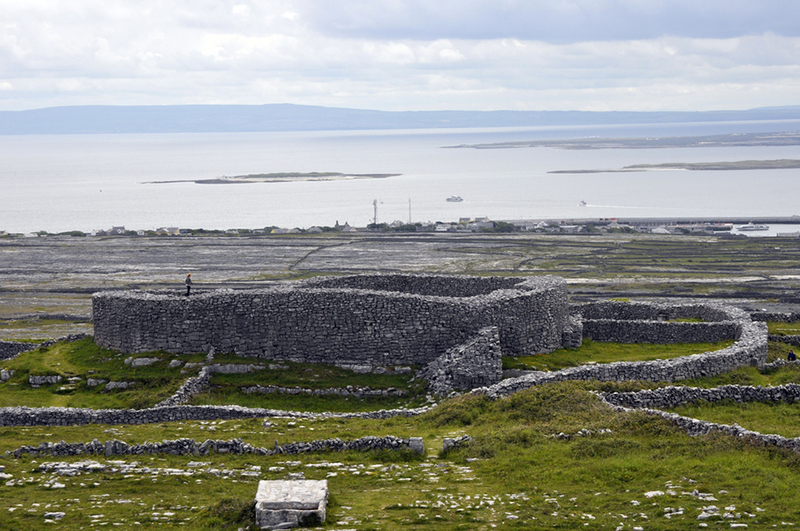 The college, a cutting edge facility built in the courtyard of 16th-century Newtown Castle, offers an opportunity for focused activity that draws upon the unique landscape of the Burren. 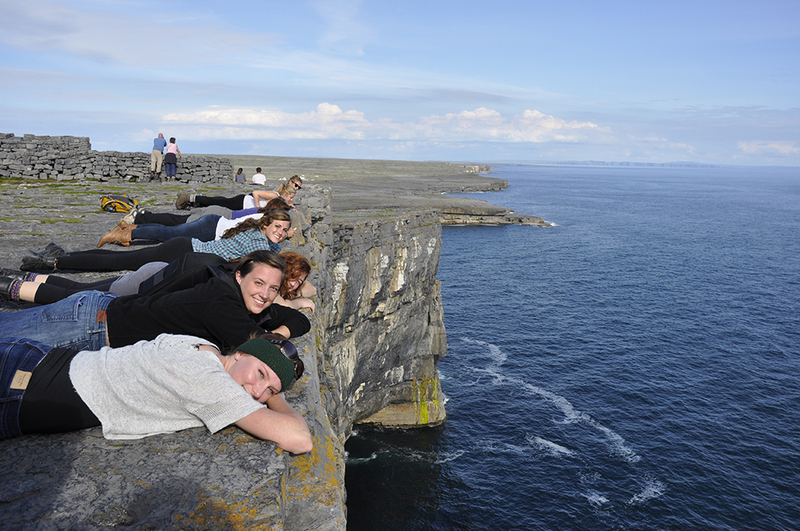 This places students in a setting where they are simultaneously surrounded by both the vastness of the Burren and an ecology that is conducive to a huge variety of plant and animal life—a setting that inspires much of the work created during the program. 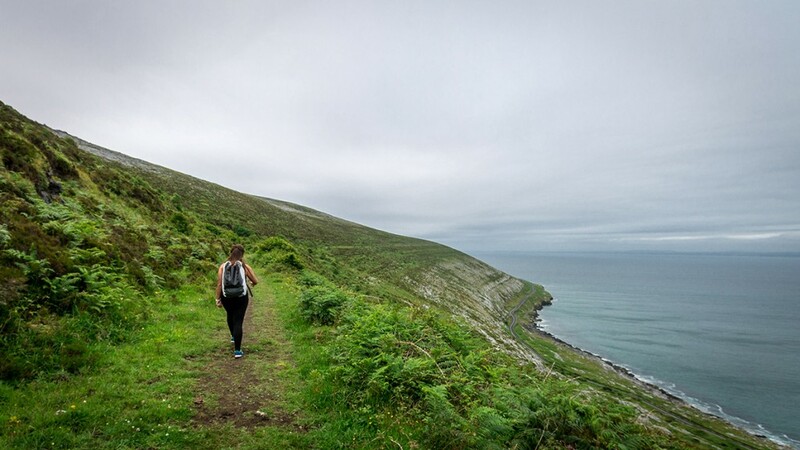 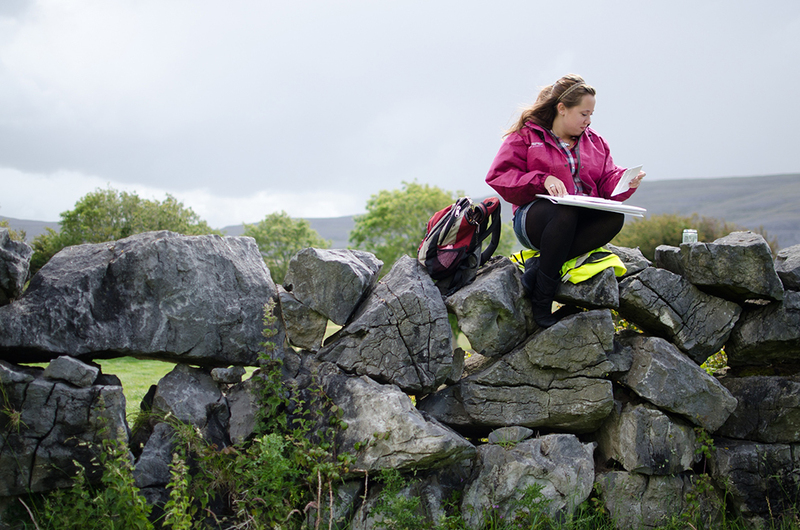 From drawing and painting excursions that submerge students in the extraordinary landscape to site-specific sculptures created in the environment, the Burren engages students in new ways of seeing and experiencing the making of art. 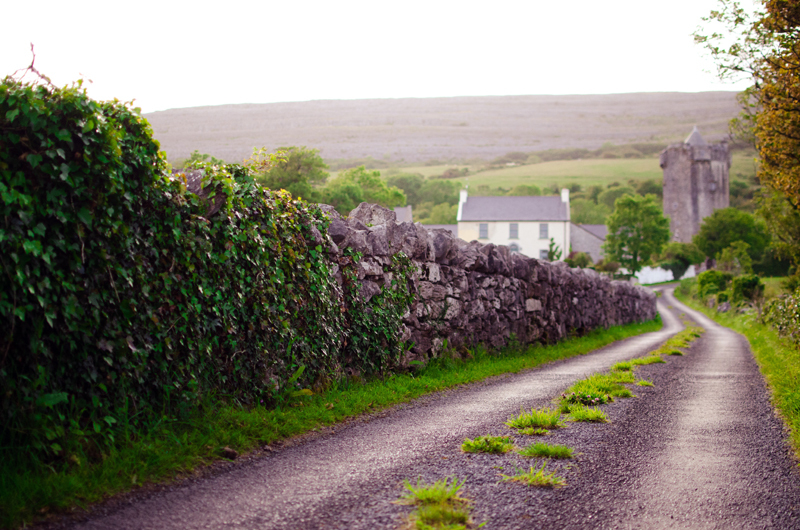 The Burren College of Art is located in Ballyvaughan, CountyClare, a typical Irish village complete with cafés, restaurants, and pubs. 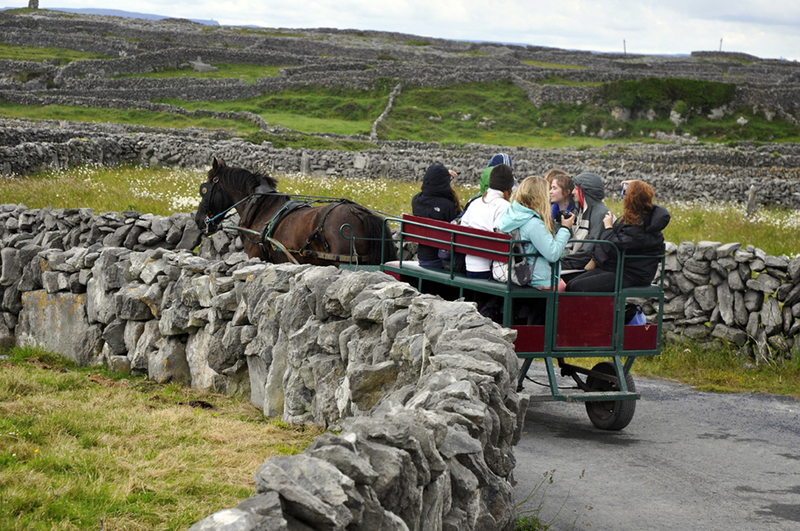 Students visit Ballyvaughan and the nearby village of Kilfenora for the traditional Irish music as part of the program. 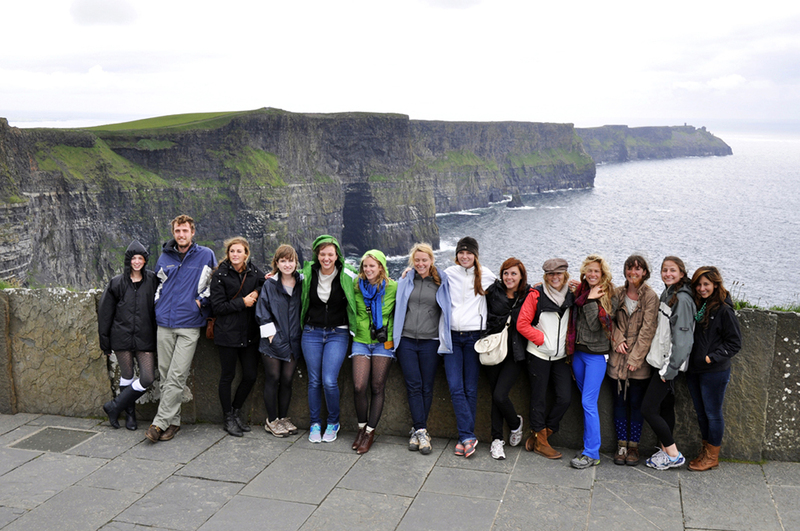 The program also includes a trip to the city of Galway to visit galleries and art centers and a two-day visit off the Irish coast. 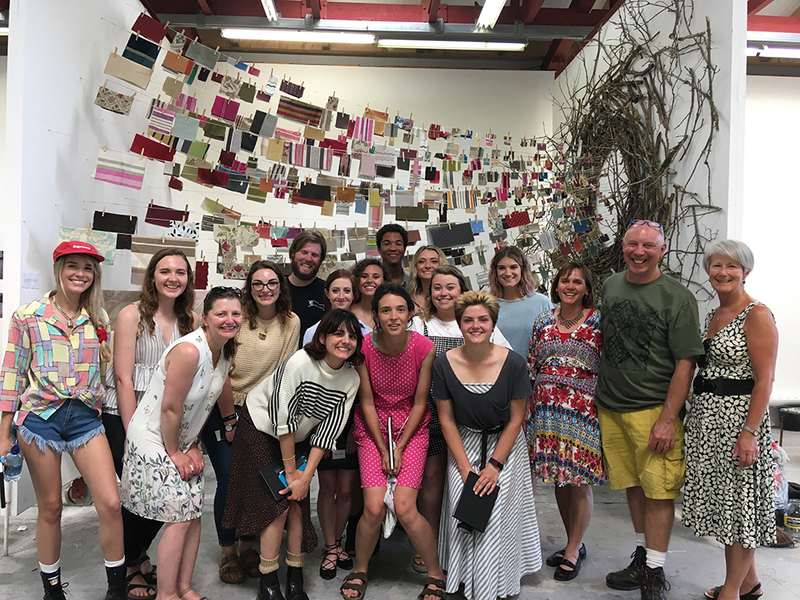 Program codirector, Professor Malcolm McClay, was born and raised in Ireland and maintains strong ties to the country, traveling back each summer to engage in lectures, exhibitions, residencies, and collaborations. 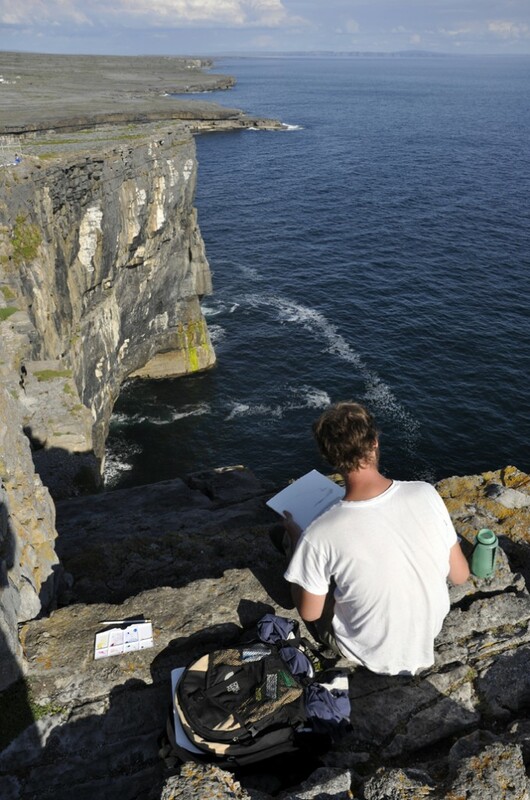 He brings this broad spectrum of knowledge and experience to the program, which allows students to get first-hand knowledge of contemporary art in Ireland and to experience an insider’s view of Irish culture.